Yakuza 6: The Song of Life (game, 2016). An action-adventure video game. Developed by Sega CS1, Ryu ga Gotoku Studios. Official Trailer. Yakuza 6: The Song of Life is an action-adventure video game, developed by Ryu ga Gotoku Studios and Sega CS1. 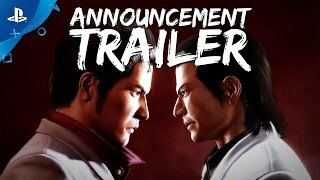 Yakuza Kiwami and Yakuza 6: The Song of Life - PlayStation Experience 2016 Trailer | PS4. While recovering from his injuries from the previous game, a hospitalized Kazuma Kiryu is approached by the police, who plan to arrest him for his past crimes. Kiryu chooses not to resist the arrest and willingly spends three years in prison in order to live peacefully with the children he had fostered. Upon being released in 2016, Kiryu discovers that Haruka has disappeared to avoid public scrutiny. 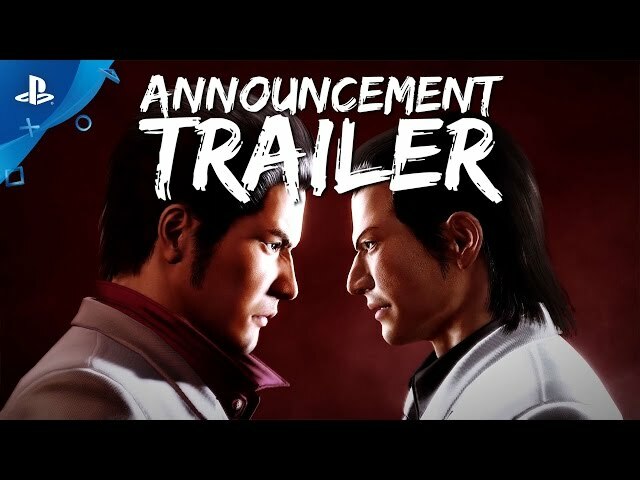 Kiryu returns to Kamurocho to search for Haruka, only to find out that she has been left in a coma after a hit and run incident, and that she has a newborn son, Haruto. Unsure whether Haruka will recover from her injuries, Kiryu travels with the baby to Onomichi Jingaicho in Hiroshima to uncover the mystery of what happened to Haruka during his three-year absence. Upon his arrival in Onomichi, Kiryu initially enters into a rocky, but growing friendship with the local Yomei Alliance's Hirose family. During Kiryu's investigation, he learns that elements of the Tojo and Yomei Alliance have been secretly manipulating events behind the scenes in order to maintain "The Secret of Onimichi." The secret is later revealed to be the hidden construction of an abandoned naval Yamato-class battleship at the end of the second World War. Haruka's hit-and-run incident is later to be revealed as part of a retaliatory attack against the Yomei Alliance by the Kamurocho-based Saio Triad. The reason for this attempt on Haruka's life is that Hirose family member Yuta Usami entered a relationship with her and is the biological father of Haruto. Due to the negative connotations of an interracial relationship, and the fact that Yuta is unknowingly the biological second successor to the Saio Triad's leadership, the Saio Triad had deemed Haruto a threat to the Triad's bloodline. Yakuza 6 is an action-adventure game set in an open world environment and played from a third-person perspective. It is similar to that of other Yakuza titles with exploration mixed with arcade style over the top combat. Kazuma Kiryu returns as the main and only playable character and the game features locations of Kamurocho and Hiroshima. Yakuza 6: The Song of Life was scheduled to be released on December 8, 2016 and on April 17, 2018.